Drumderry Precast delivers a high quality, standards compliant product. 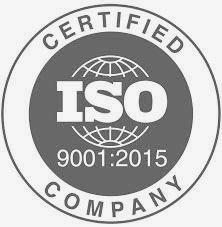 Drumderry is ISO 9001:2015 Compliant. Drumderry has well organised quality and safety management systems in place. Drumderry is committed to providing procedures and instructions to ensure safe systems of work. The company is in compliance with legislative requirements and current industry standards. Drumderry provides continuous information, instruction, training and supervision to its employees, contractors, customers, visitors and the community to ensure their safety.